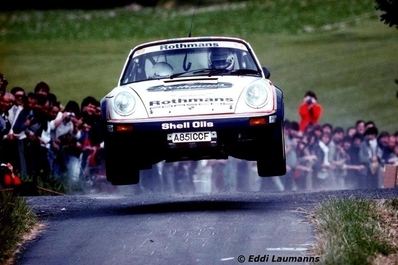 20º Rally 24 heures d´ Ypres 1984. Porsche 911 SC RS. Clasificado 1º.